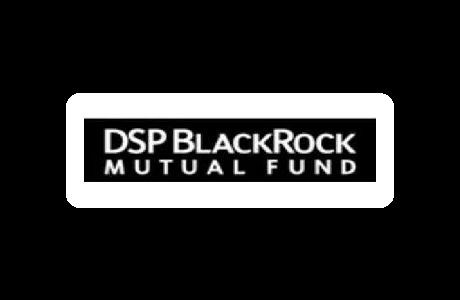 Best elss Funds or Equity Linked Savings Schemes (Tax Saving) are equity diversified Mutual Funds that majorly invest in equity-linked instruments (like shares and stocks) to provide market-linked returns. Typically, 80% of the fund corpus is invested in equity and the remaining in debt instruments. 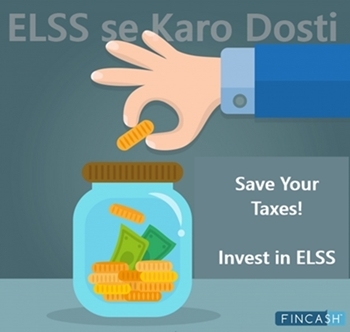 Best ELSS funds are also known as the tax saving Mutual Funds as they offer tax benefits under Section 80C of the Income Tax Act. 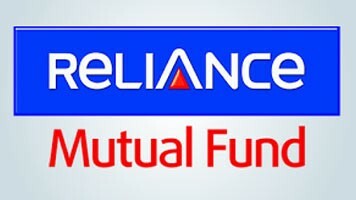 Moreover, the ELSS Mutual Funds are open-ended, which means that the investors can subscribe in these funds as and when they want. 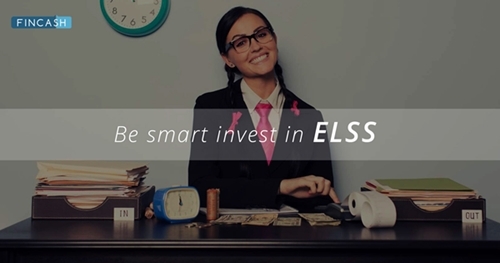 However, before Investing in these tax saving Mutual Funds, it is suggested to consider a list of best ELSS funds. Aditya Birla Sun Life Tax Relief '96 is a Equity - ELSS fund was launched on 6 Mar 08. It is a fund with Moderately High risk and has given a CAGR/Annualized return of 11% since its launch. Ranked 4 in ELSS category. Return for 2018 was -4.5% , 2017 was 43.2% and 2016 was 3.4% .